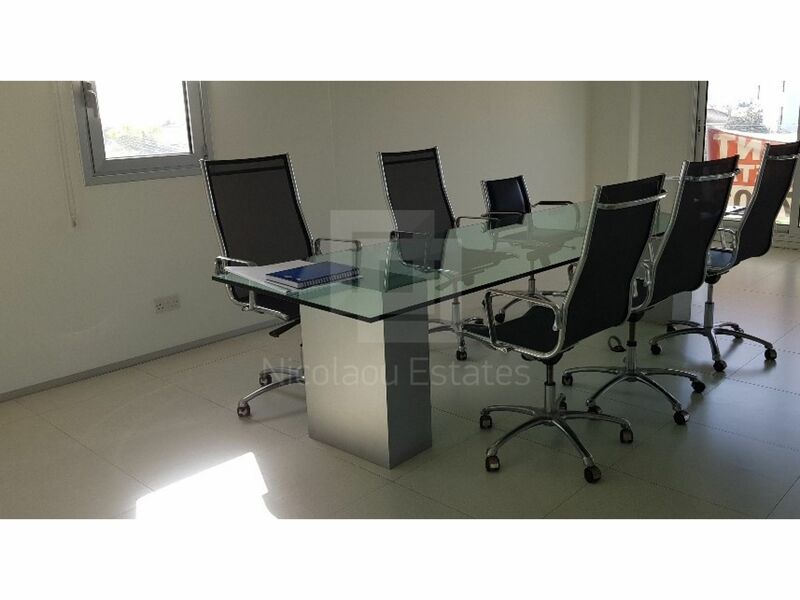 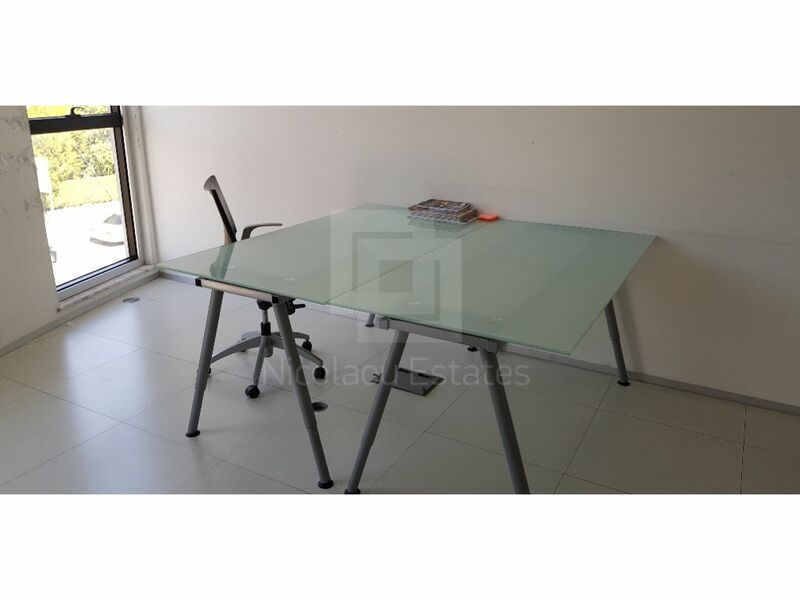 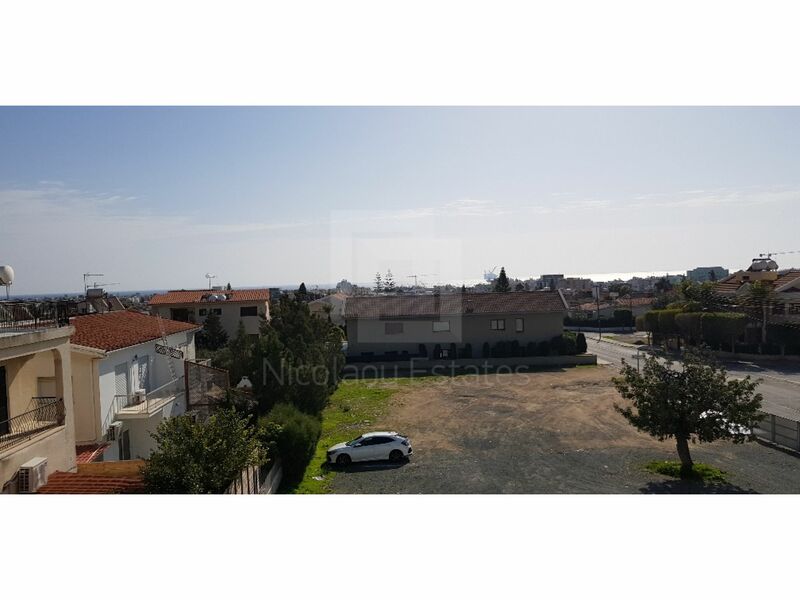 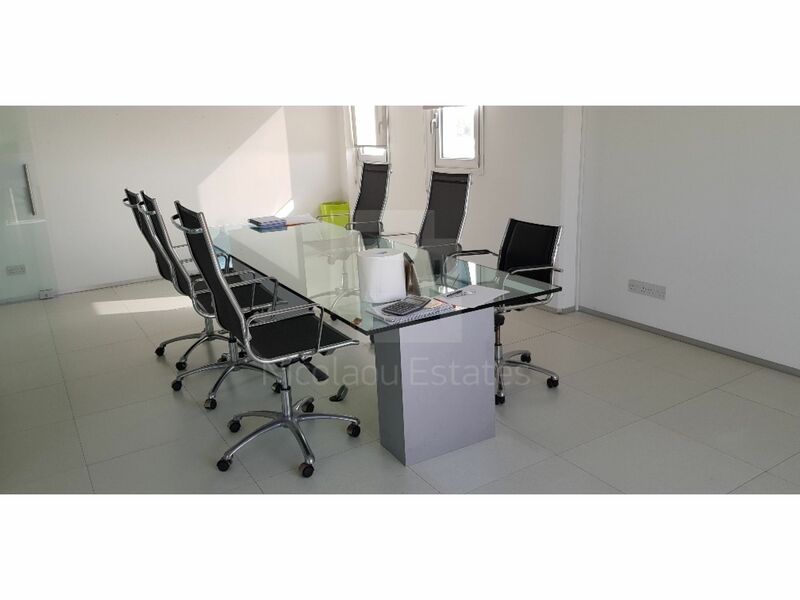 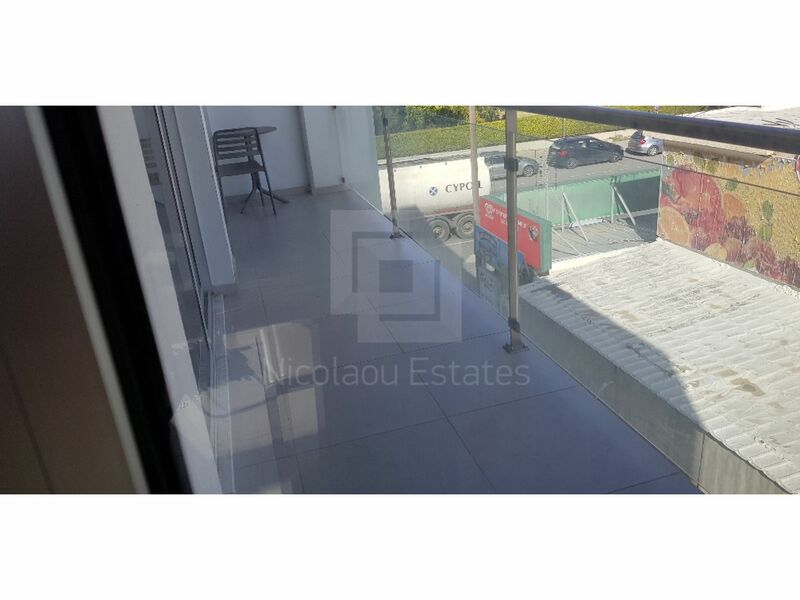 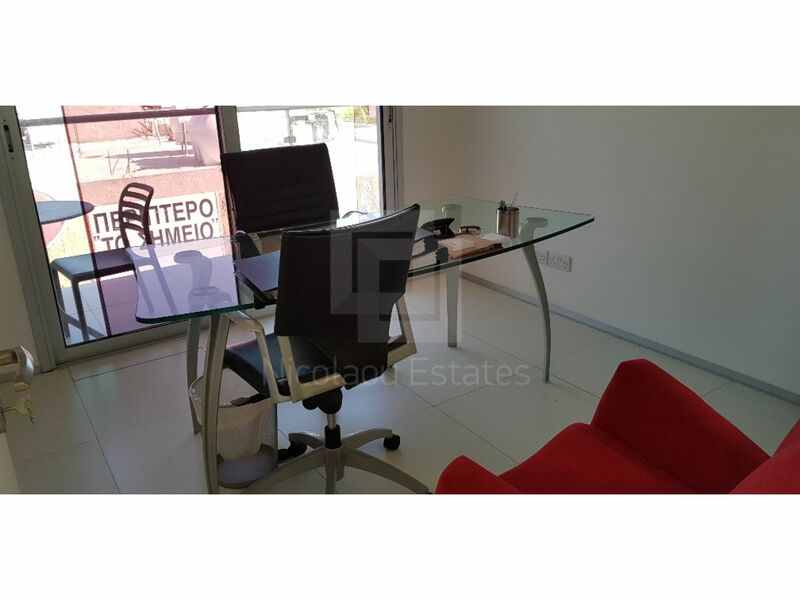 A very modern and functional office available for rent, walking distance to the beach and supermarkets,cafes,banks etc.Its built in a modern minimalist style with lots of glass and fairface walls allowing lots of natural light to enter the building making a very nice environment to work in. 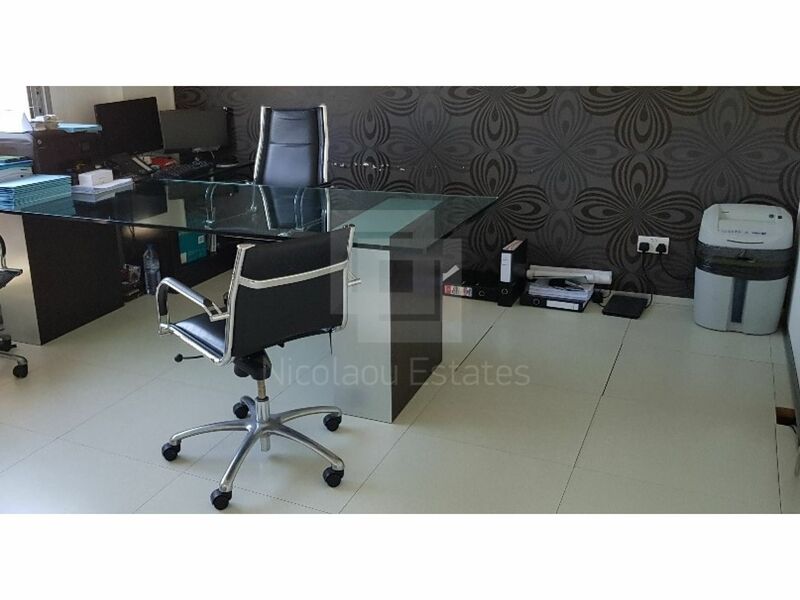 Fitted with effecient VRV climate control system and raised flooring. 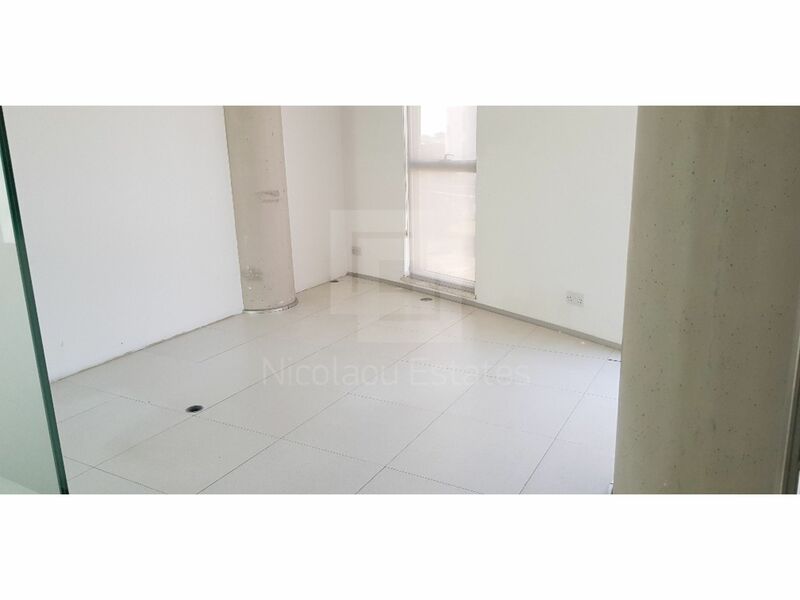 Covered area is 250m2 divided into 10 rooms of various sizes plus a kitchen,server room and toilets.It offers 5 underground secure parking spaces and 3 uncovered plus of course disabled parking. 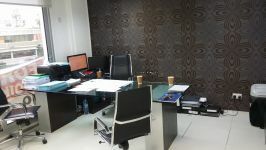 A great space in which to create a pleasant working environment. 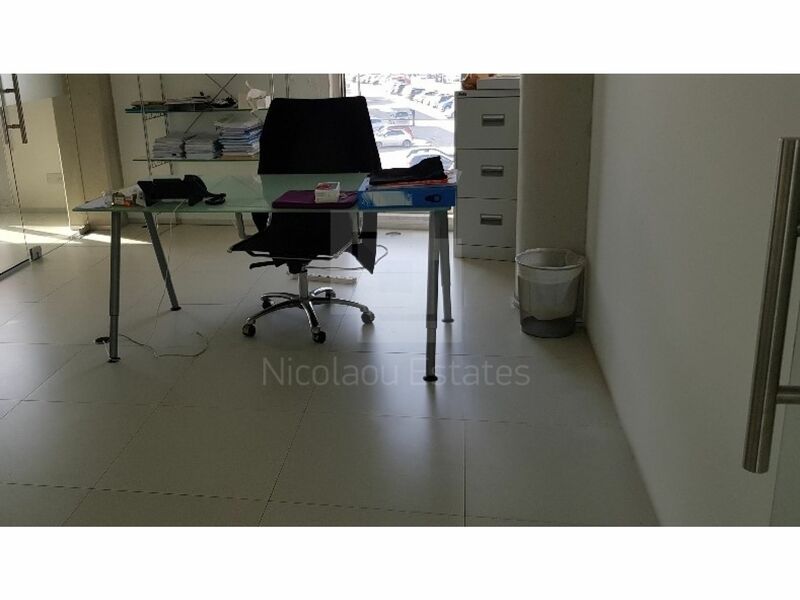 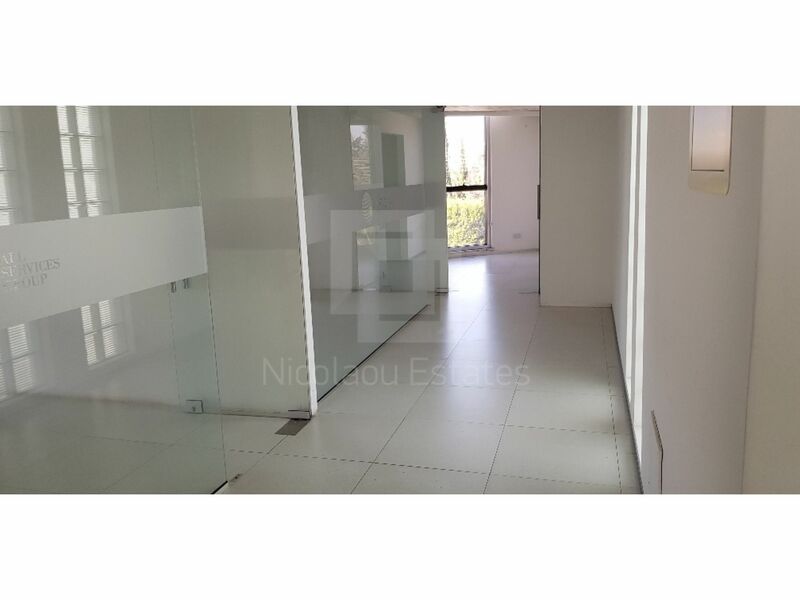 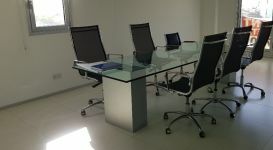 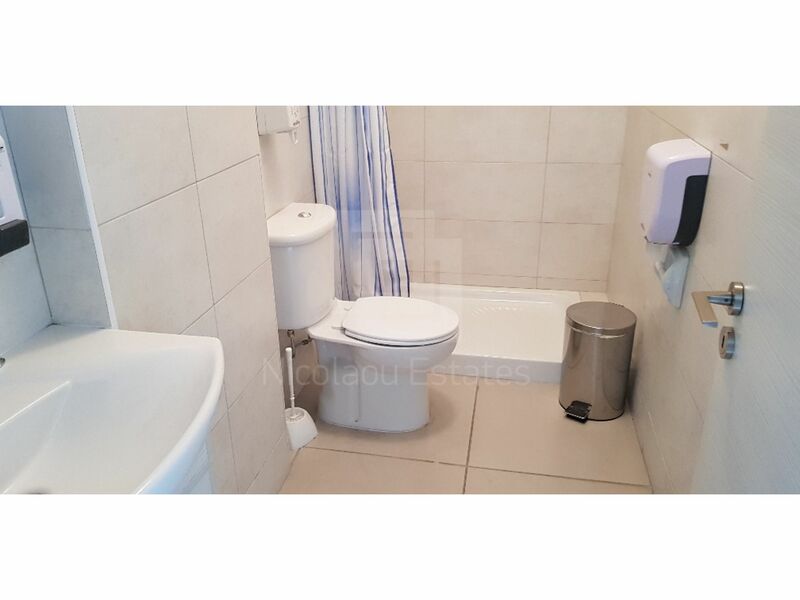 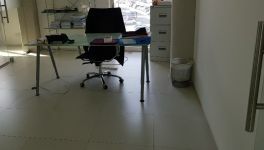 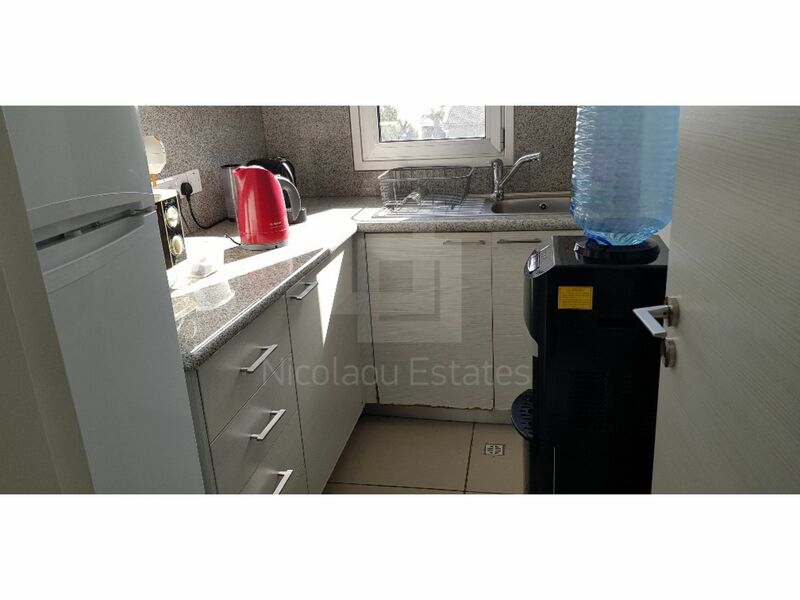 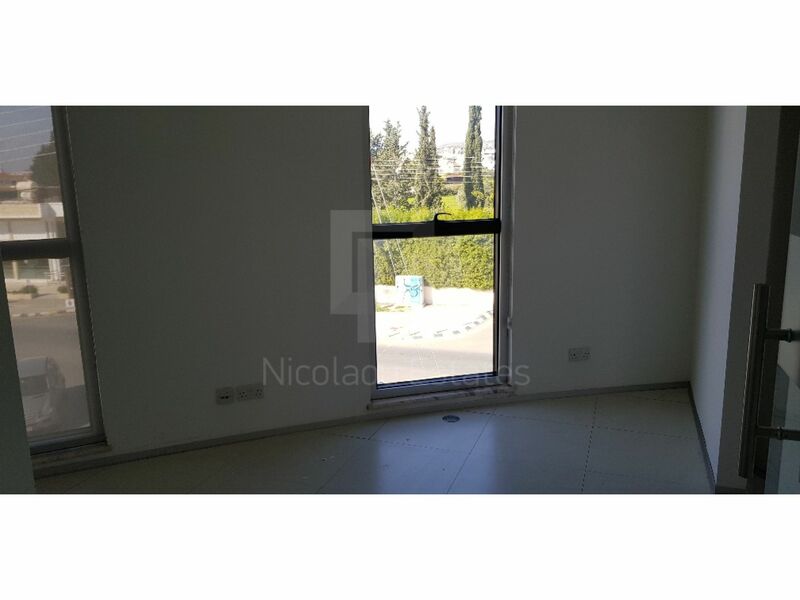 This office in Potamos Germasogias, Limassol is being offered archived (rent) at EUR 5.200.